DotA Allstars 6.63b Map Update. Changelog and Download. 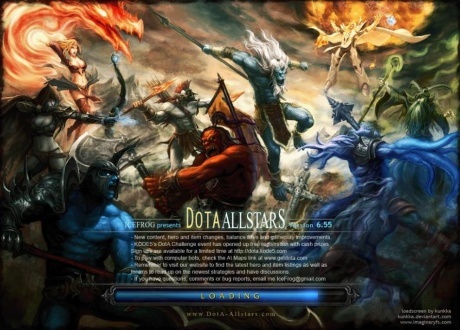 DotA Allstars 6.62b is released. Serious danger was fixed in latest version, so now playing DotA must be more comfortable, without(or at least not in less quantities) those stupid abusers. Download DotA Allstars 6.60 map. At last DotA 6.60 is here. You can download the map with the link above or read the very lengthy change log below. 2 new heroes, lots of additional items and countless updates! Happy gaming! 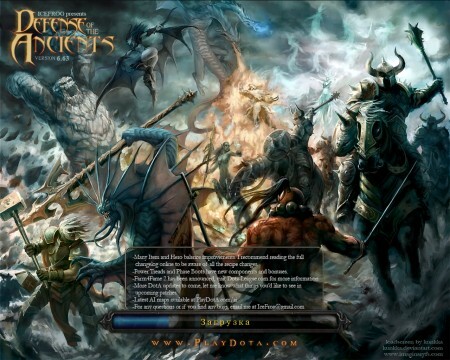 Today we’ve got DotA Allstars 6.59b – new version with bugfixes and side quest. Tauren Chieftain quest will be available in 6.60. It’s not so much time to wait.